Now that the time for spring cleaning has come, you have probably walked around your property and noticed those things that need to be checked and repaired. From your lawn and deck down to the siding and windows, your home’s exterior could use some serious cleaning. Here is a checklist that you can use when cleaning your home’s exterior. 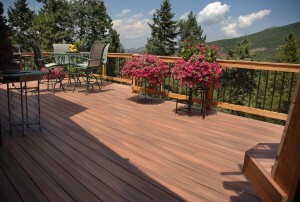 – Use mild detergent and soft bristled brush when cleaning your deck. – Check your roof and make sure to remove moss and algae stains gently. – Clean the windows using a mixture of water, vinegar and liquid hand dishwashing detergent. To learn more, visit detroitnews.com.